Are you seeking for random chat website which are providing video service for their users? You will find some of these services on this page. We hope that you will manage to find new people and friends with the services we have mentioned on here and you are going to make new friends. All these services are free and you don’t need to pay at all. If you have any questions about these videochat random services, you can ask us through commenting this page. Mnogo Webcam chat is one of the most popular video chat services. You can meet random girls and guys on this website. There are generally people from Azerbaijan, Russia, India, United States of America and Italy on Mnogo Chat. You will be pleased with chatting with people on there. Registration required for sending messages. Click on Video Chat to talk to strangers with camera on Chatous. Chatous is a video chat site where you can meet people from different countries. You can click on Video Chat button to talk to people with camera and microphone. Don’t forget to enable or allow your devices before you start to chat on video. Otherwise you won’t able to enter to video chat. Video Chat and Text Chat available. 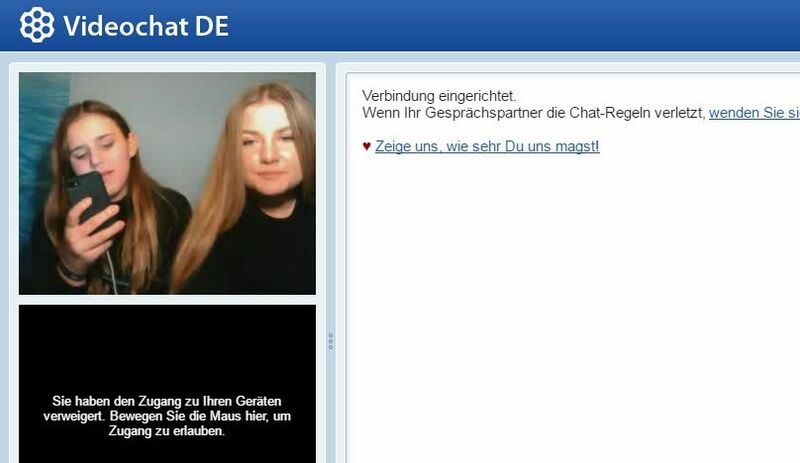 VideoChat DE is a German chat site that you can meet German girls and guys. This is a good video chat site for meeting people from Europe. There is no registration required at all. You will find many online people here to talk to strangers. 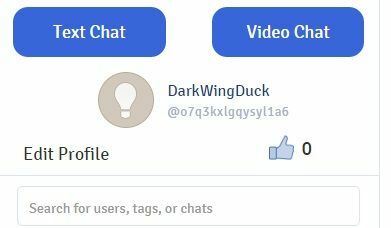 Free to enter and chat. You don’t need to register to the website at all. Only video chat but you can enter video chat without camera. Only German language but you can still talk people in English language.